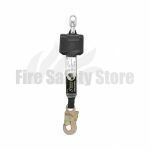 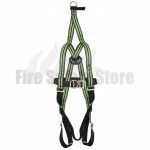 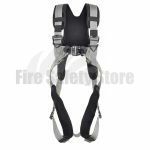 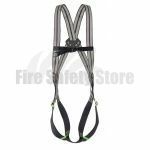 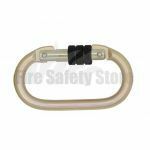 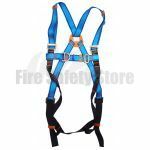 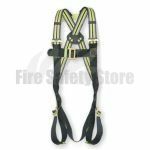 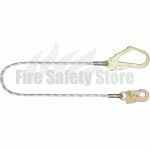 At the Fire Safety Store, we have a variety of harnesses available that include luxury, 1 point, 2 point and full safety. 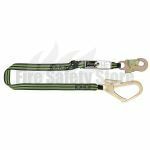 Also available are 2.5 metre fall arrest block and lanyard and scaffolding hook in 1.5 metres and 1.8 metres. 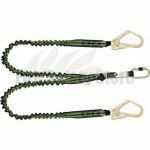 The 1.5 metre lanyard with y-shock absorption, 1 metre restraint lanyard, webbing lanyard and steel karabiner.